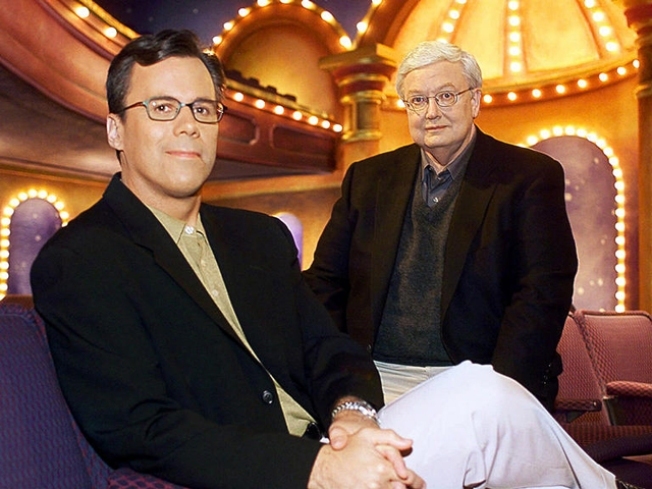 The former hosts of "At the Movies," Richard Roeper and Roger Ebert. Infamous Chicago Sun-Times movie reviewer Richard Roeper is fumbling to explain himself after making what former partner Roger Ebert felt were derisive comments about the popular show they once hosted together. In a Vocolo.org story about a new show he's headlining on Starz, Roeper told media commentator Robert Feder "As much as I loved doing ‘Ebert & Roeper,’ this will have much more of an unfiltered, uncut, viral feel ... If a film is a piece of sh*%, I'll say it's a piece of sh$*." Ebert said he felt a "twinge" at Roeper's comment, addressing his former TV partner directly in his own Sun-Times blog on Wednesday. Richard, were you not uncut at E&R? Did you never say a movie was "a piece of s&*t?" On the web and cable you can use that very word, of course, as you do in your web site's promo for your new enterprise, promising to review "a lot of big movies, and some smaller, sh*&ty ones as well. Ebert went on to say that Roeper had the creative freedom on the show to refer to a film as a piece of excrement as he pleased. Roeper went into full clarification mode on his own blog and on Twitter Friday, saying it wasn't his "intention to disparage the amazing experience I had as Roger’s co-host, or to imply I was creatively stifled." Roeper says he was referring to "creative differences" he sometimes had with producers of the show. He says his new premium cable and Internet show will give him "more freedom in terms of language," but that doesn't mean he'll be "cussing like a Tarantino character" every week. "When I said 'uncut, unfiltered,' etc., I just meant I'll be delivering the reviews in a casual setting, in a conversational tone," Roeper said. Roeper also explained a portion of his comment as a "lame attempt at humor." And in pure Web 2.0 fashion, Ebert later responded to Roeper's explanation on his own Twitter feed, saying "Well said, Rich." 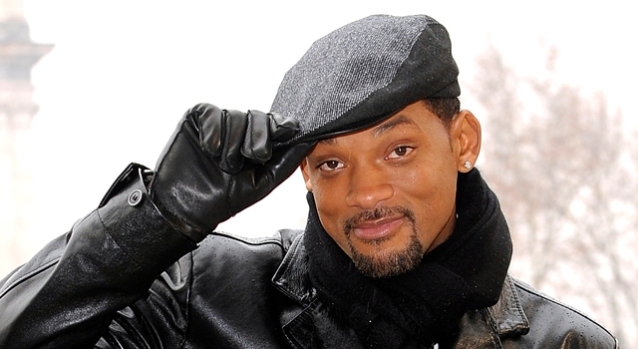 Apparently, on the Internets, there's a lot of cleaning up to do when the sh*% hits the fan. Roger Ebert left "Ebert & Roeper" in 2006 due to health problems. Roeper walked away last year.